July 10, 2013. 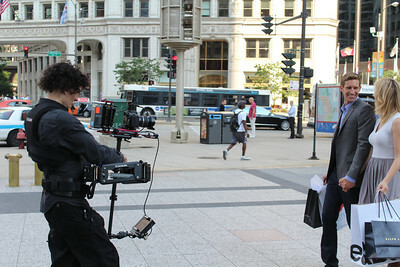 Promo shoot for the Magnificent Mile Shopping Festival 2013. Shooting for Actin Web Video and the Magnificent Mile Association. 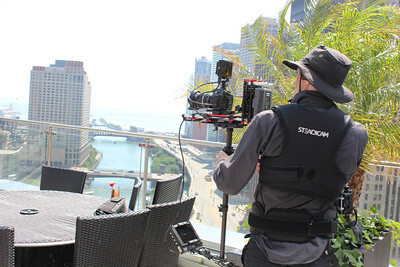 Operating with a Canon 7D with a 17-55mm EF-S lens on the Steadicam Flyer LE.